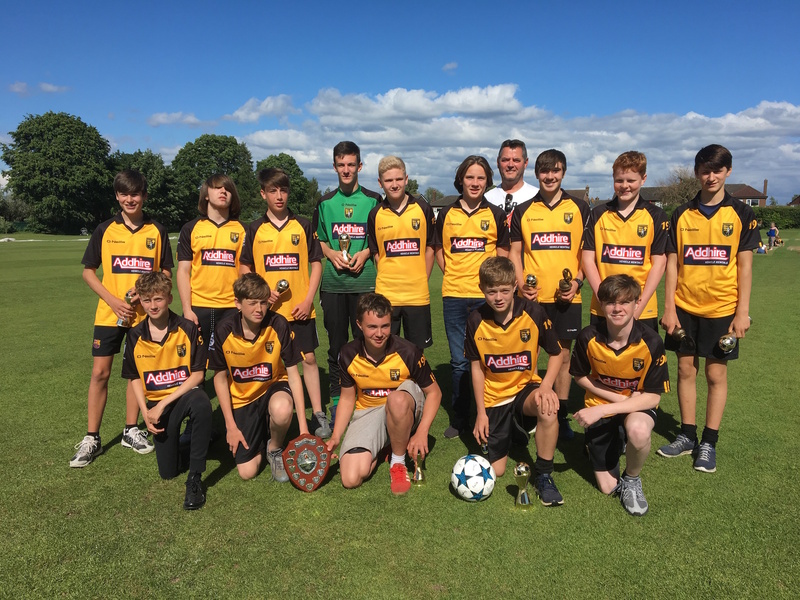 We reported not long ago that Chester Nomads, the under 14’s Chester and District junior league football team that Addhire sponsors was top of their league. Having secured their semi-finals place in the cup, they went from strength to strength and won the league! We are absolutely delighted with their success as the team goes from strength to strength. The Chester Nomads play and train at the Garrison ground on Eaton Road in Handbridge during the lighter nights and the 4G Astro pitch at Christleton during winter. Chester Nomads is managed by Mike Holding and Dave Challinor, an ex-professional player and now manager of AFC Fylde in the National League North. We wish Chester Nomads the best of luck in next season’s league.